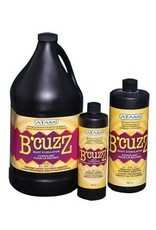 B'Cuzz Root Stimulator functions as a root stimulator and disease inhibitor which encourages explosive root production. This solution is formulated for use with all types of growing media and is made from pure biological sources to help protect against a wide range of plant diseases. 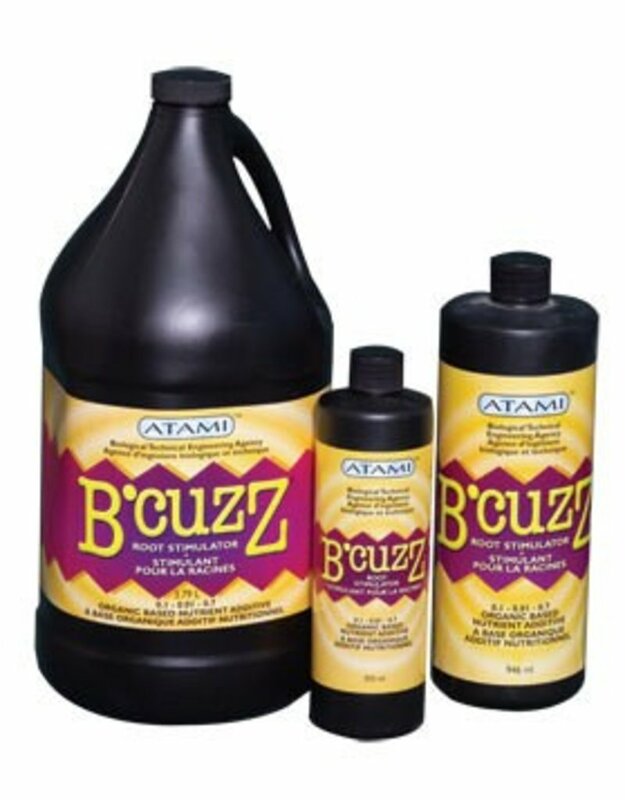 Directions for use: Pre-soak your rooting media with a 3/4 tsp per gal solution of B'Cuzz and water your cuttings once daily until strong root growth is visible. For best results, dip your cuttings in a rooting hormone like Olivia's cloning gel before insertion into pre-soaked rooting media.